INSURANCE brokers have brought a £750,000 investment into the heart of a business hub after settling in the city. 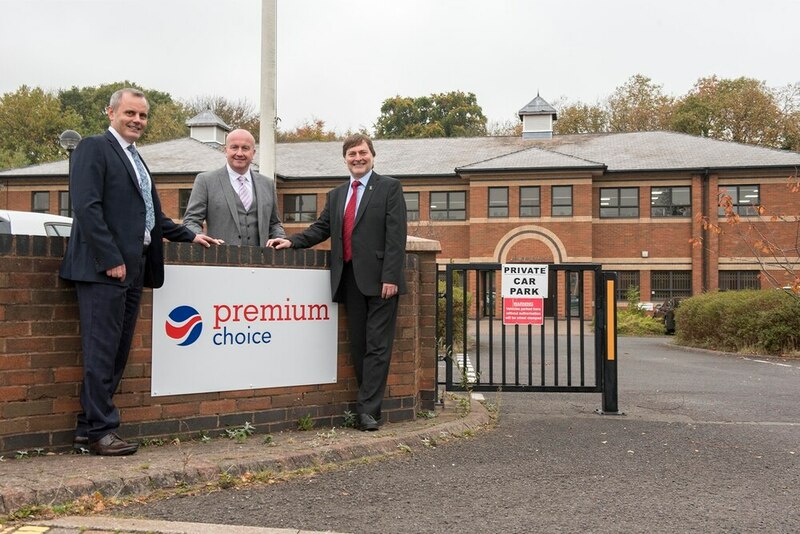 Premium Choice ditched its Birmingham base and relocated its 17-year-old company to Wolverhampton, bringing a wealth of investment and jobs to the area. Bosses will now run the independent insurance company from their new Pendeford Business Park head office and customer contact centre, with hopes of expanding their client base. Managing director for underwriting and business development Richard Dornan said: "It’s an exciting time for Premium Choice. "The new offices have been completely refurbished offering us the platform to grow our business and further develop our teams. The acquisition of the new building is the result of the company’s rapid growth and continual success." The company, which specialises in providing car and commercial vehicle insurance solutions to more than 100,000 customers, was launched in 1999 by entrepreneurs Mark Woods and Richard Dornan. The team switched their Fort Dunlop base for the Wobaston Road site, near Junction 2 of the M54, and invested more than £750,000 in the refurbishment of Pendeford House. Mark Woods, managing director for operations, said the new location was a 'perfect' choice to help grow the company - which he claimed had a 'proven track record for growth'. 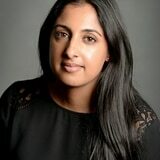 He added: "We are very unique in what we do and invest heavily in training our colleagues. "Pendeford Business Park is perfectly located for us to capitalise on the talent that exists within the city of Wolverhampton and surrounding areas, and further develop knowledge and skills within the financial services sector. "We continually look for great people to assist us in our journey, we always look for people who have a passion for learning and development and want to help deliver a great customer experience. "The support that we have received, and continue to receive from Wolverhampton council has been invaluable and was a real influencing factor in our decision to relocate to Wolverhampton." Premium Choice now employs about 200 staff at the new site, with more than 15 per cent newly recruited from Wolverhampton, thanks to support from the council’s enterprise team. Councillor John Reynolds, cabinet member for city economy, said: "This is great news for the city and shows how the area around Junction 2 has become one of our core economic hubs. "Regeneration in the city is being driven by £3.7 billion of investment either on site or in the pipeline - making us an attractive location for businesses like Premium Choice. "Most importantly, its relocation is providing vital job opportunities for our residents."